The CUJ family tradition is built on wine and olive oil making. The family name Kraljević was the origin of brand name CUJ. CUJ brand was created in honor of the grandfather who planted and cultivated the vineyards. CUJ was the grandfather’s nickname, as he always spoke in an Istrian dialect: “Cuj, Cuj da ti rečem (Listen, let me tell you something)”. 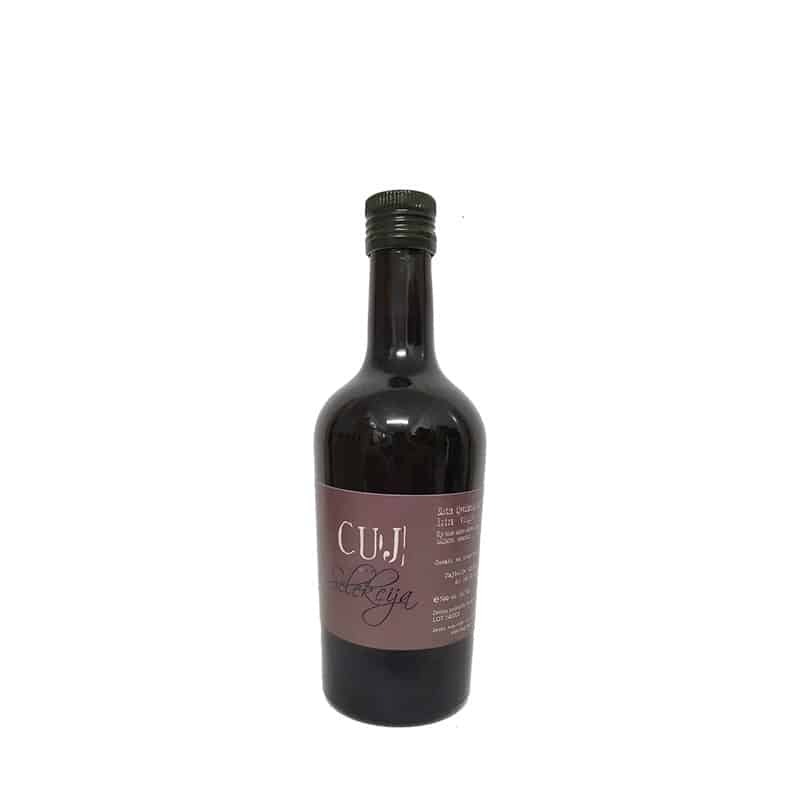 CUJ olive oils are obtained by mechanical and cold press processes. Olives are picked in CUJ family olive groves and pressed in they own family oil mill. Plantations are located near Umag and Buje. They have five varieties; Leccino, Pendolino, Črna, Buža and Bjankera from which they make some of the most rewarded Croatian Extra virgin olive oils. Olfactory experience offers an interesting green fruitiness, overtones of yellow fruits, aromatic herbs, spices and coffee beans, which leads us into a pleasant journey through memory. The initial sweet taste maintains a perfect balance with bitterness and comprehensive spiciness. 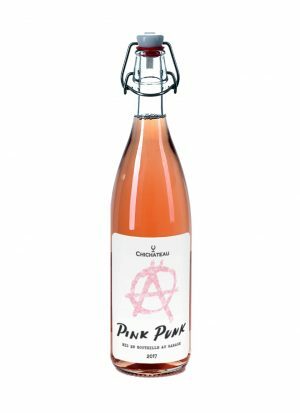 We find notes of aromatic herbs and almonds with mild overtones of artichoke leaves and distinctive notes of black pepper. More varietal combination is expertly well built and offers goods and complex fragrance. Oil is dedicated to chefs and culinary enthusiasts, it is ideal for refining of all kinds of raw and cooked meals.